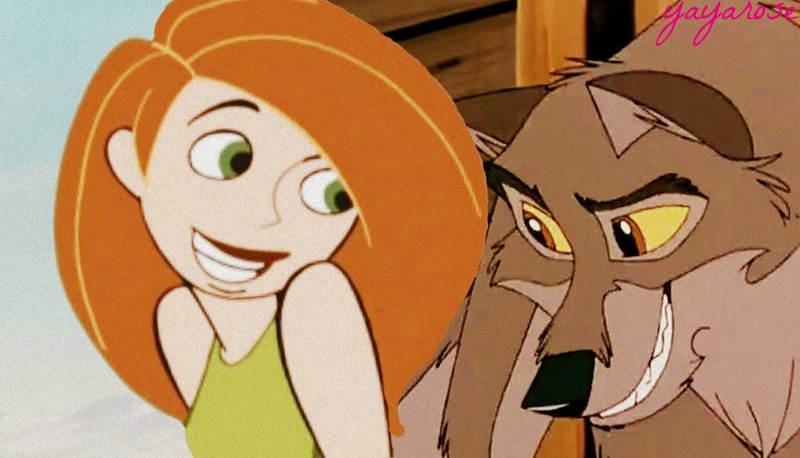 Balto and Kim Possible. for Winxclubgirl202. HD Wallpaper and background images in the Disney crossover club tagged: crossover balto kim possible.